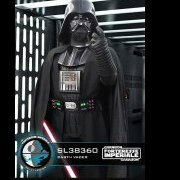 Interested in developing a Vader-ROTJ costume. 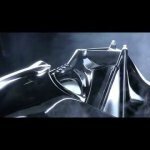 I've been following Jack Sloan aka AlaskaVader and based on his Youtube channel, I have decided to embark in developing a Vader costume of my own. He recommended to join this forum. Good luck! He's the reason I got into it as well!